On my first morning in Osaka, I made the effort to wake up early at 7am to get ready as Endo Sushi only operates from 5am in the morning and closes at 2pm in the afternoon. I didn’t want to squeeze with the lunch crowd, hence Sushi Breakfast it shall be. 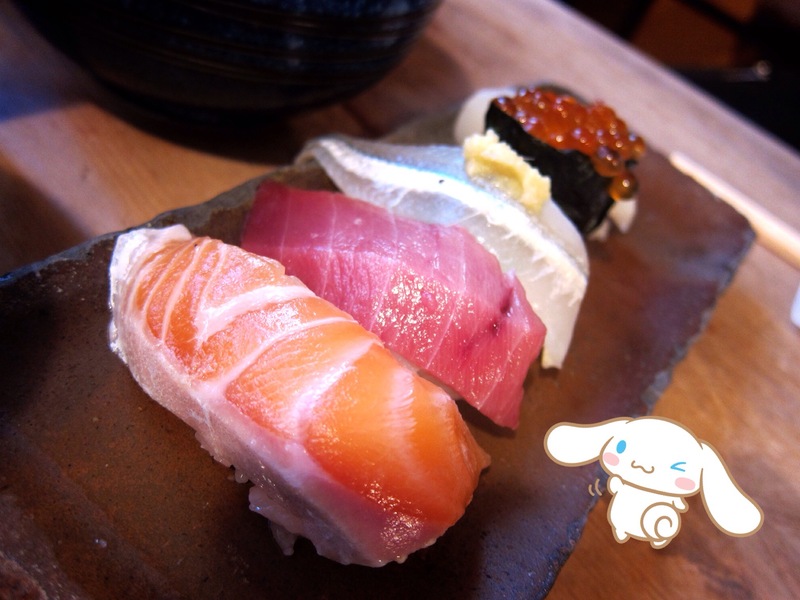 Endo sushi is located at the Osaka Central Fish Market which is located at the JR Noda Station. 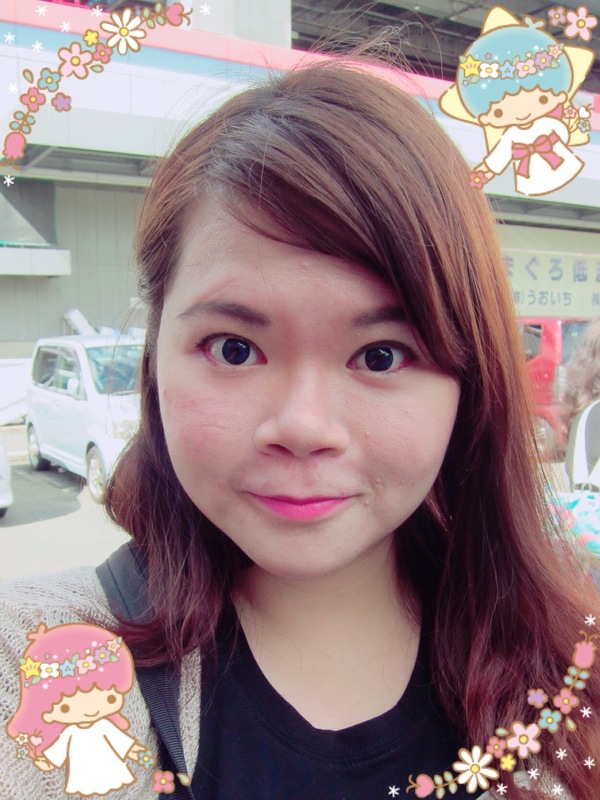 I’ve followed very clear directions from this travel blog accompanied by visuals to navigate my way to Endo and it took me about a 15 to 20 minutes walk from the station. We arrived at Endo Sushi after a pretty long walk to find a short queue forming outside the place. There’s tourists like us and also locals. Waiting time ain’t too long, I think I only waited for about 10 minutes and I manged to get a table for 4 of us. 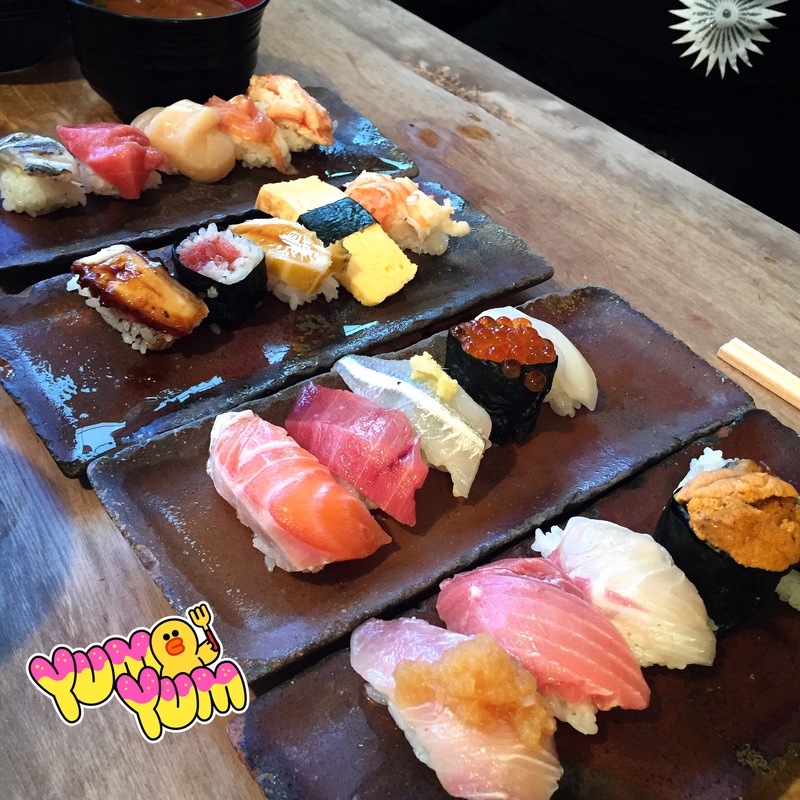 Over at Endo Sushi, there are 4 plates of 5 sushi to choose from. For all the 4 choices, one out of the 5 pieces will be Tuna/Toro. I forgot to take a photo of the menu but I’m pretty sure the menu is subjected to the fishes availability too! We ordered all 4 plates for a start and many more plates after. I can’t remember the actual price of each plate and honestly I did not ask but I vaguely remembered that I read online that it was about 1050 yen per plate which is about SGD $12. Here’s one of the plates served and it consists of Salmon, Tuna/Toro, White Fish which I can’t remember, Ikura and Ika. One thing to note is that wasabi is already added to the sushi itself. They will ask you if you’re ok with wasabi at the point of ordering. Also, I guess it’s an Osaka thing, the Shoyu sauce is being brushed onto the sushi instead of us dipping the sushi into the sauce. Which I feel makes it more easier to eat too. 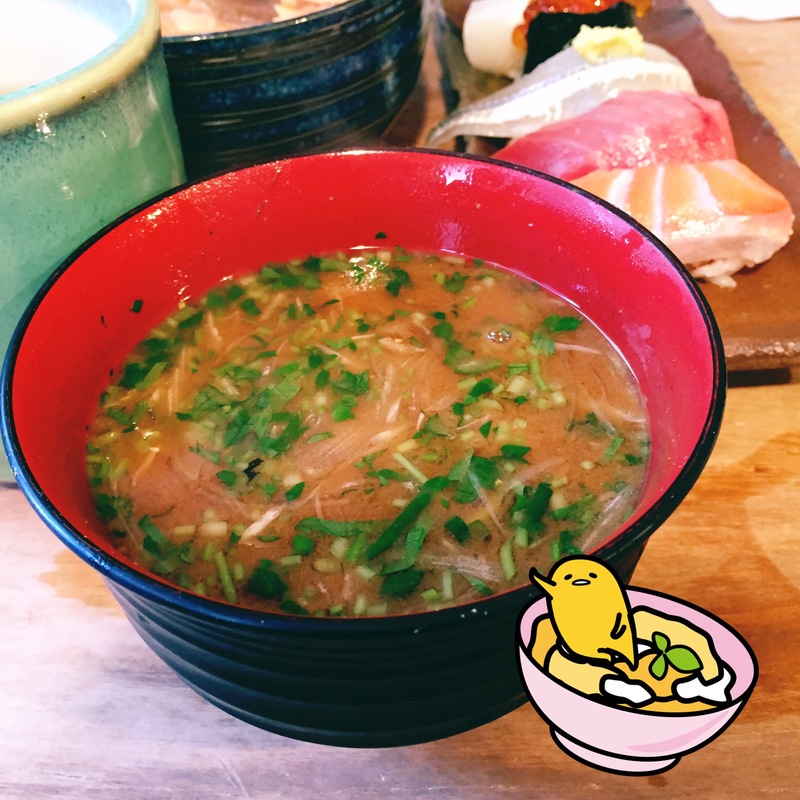 This is the Akadashi Miso soup served at Endo and it’s also a must order according to reviews online. And I must say I’m glad I ordered this. There’s many mini clams in this miso soup and the taste of the soup is really thick and not too overwhelming. I ordered 2 bowls to share between 4 but I kind of wanted my own bowl after having the first sip. Haha. 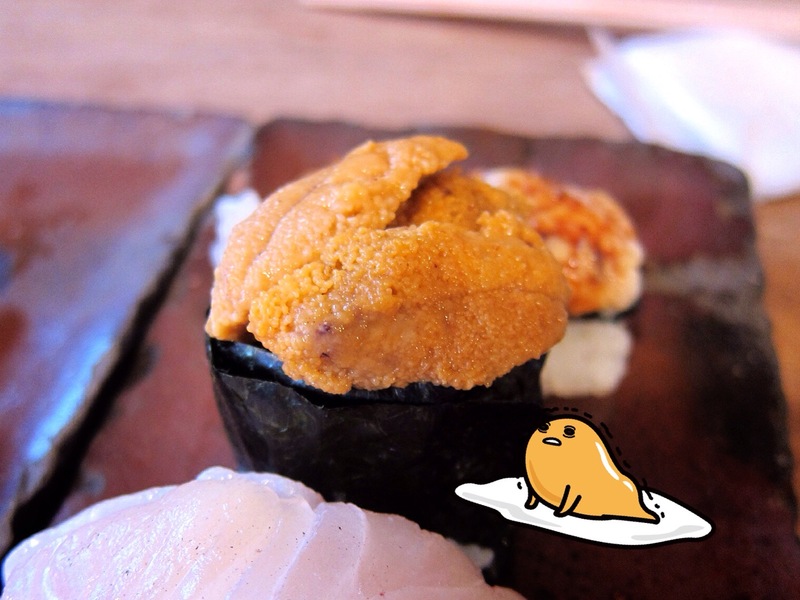 Uni Sushi! 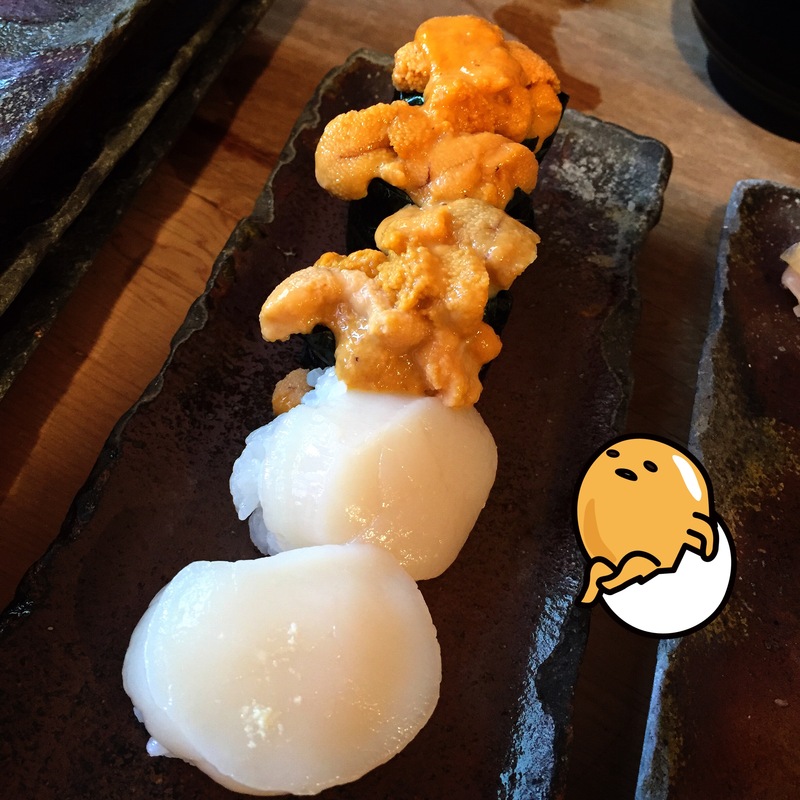 One of the 4 plates came with the Uni option and take a look at the Uni. I’m salivating as I’m typing this and looking at the picture. It’s so fresh and flavorful that I felt that I could taste the sea. When 1 is not enough, you order more. Yes, you can customize your order to your preference like what I did here. 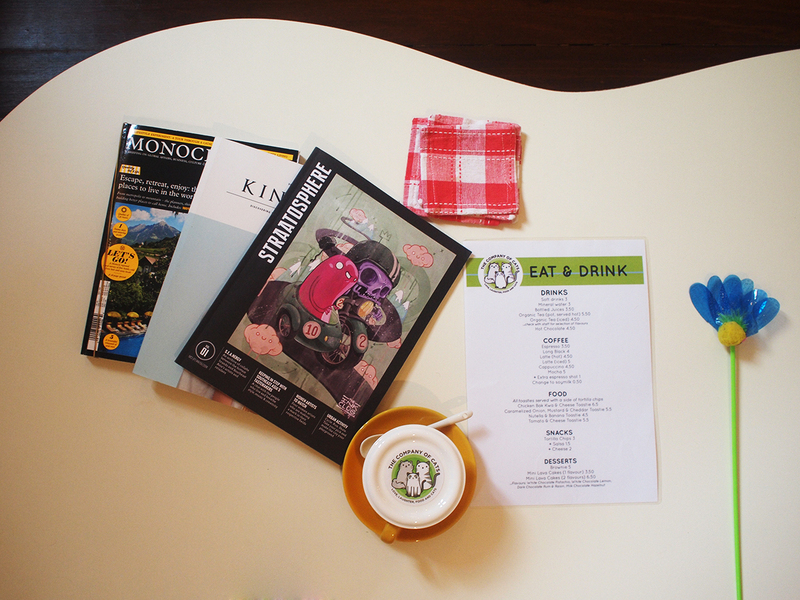 But do take note that customized orders are not priced like the usual plates. I also ordered a plate of all Otoro/Fatty Tuna and a plate of all Unagi for my mum and her friend who doesn’t really fancy the raw stuff. The sushi served at Endo Sushi is nothing short of fresh and we just can’t stop eating piece after piece till we are full. My Mum especially loves the rice too, and she enjoys most of the cooked selection. If I’m not wrong, I ordered 5 plates of the normal choices, 3 customized plates and 2 bowls of Akadashi Miso Soup and the bill came up to 12,020 yen which is about SGD$140. That’s for 40 pieces of sushi and 2 bowls of miso soup. It’s a hearty breakfast I must say and worth every single cent. Or maybe I should say, this is quality sushi made affordable. You can never get this kind of quality in Singapore at the same price range. 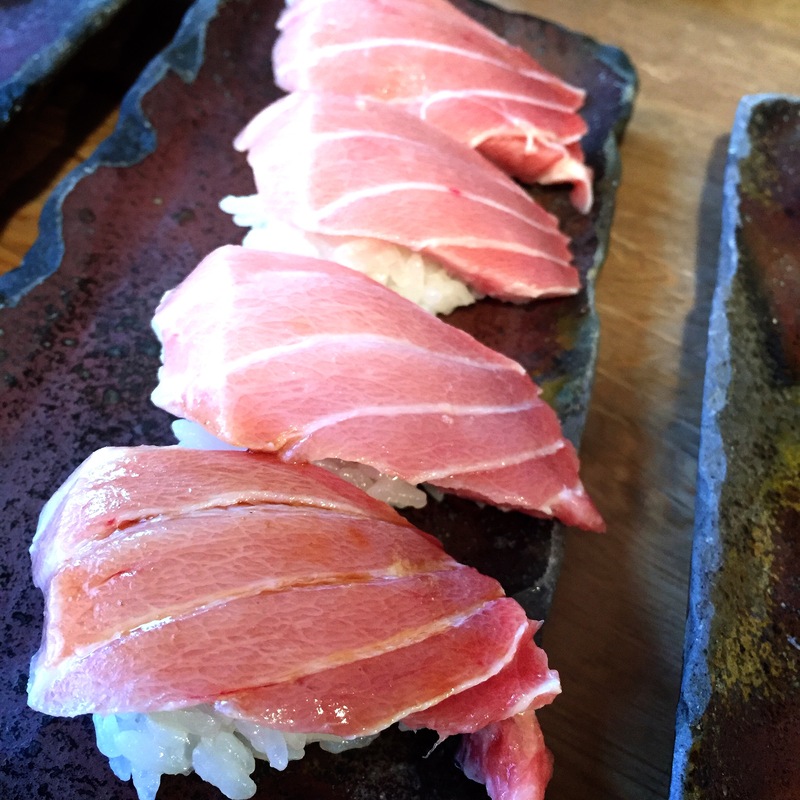 I highly recommend Endo Sushi, do visit it if you love sushi and happens to be in Osaka for a trip. AM5:00～PM2:00（日曜、祝日休み）Closed on Sundays & Public Holidays. 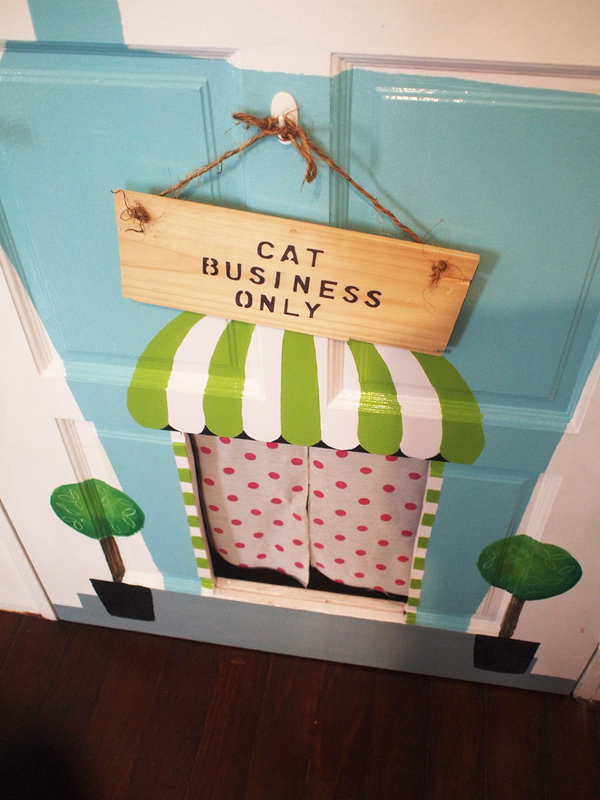 Cat cafe first got popular in countries like Taiwan, Japan and Korea. 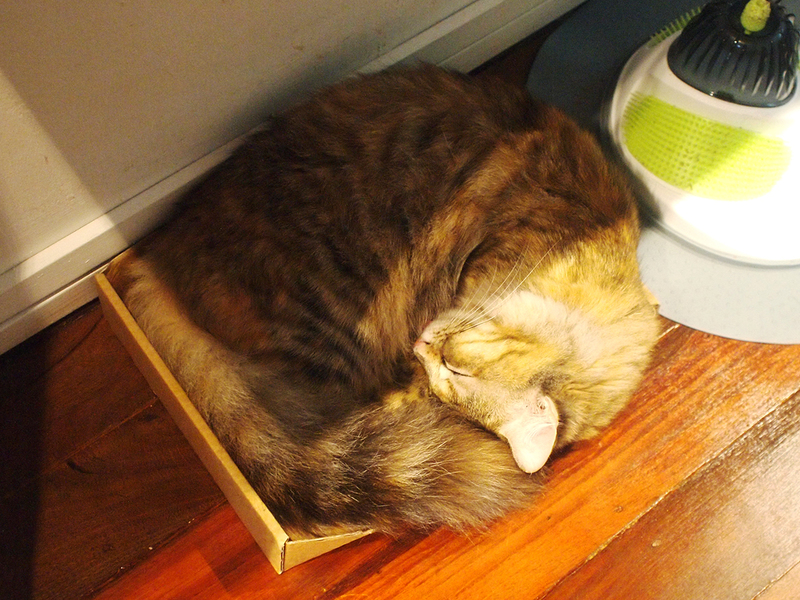 And this trend have hit Singapore shores late last year and now we have 5 cat cafes in Singapore. I would say that operating a cat cafe or pets cafe in general is pretty controversial in the case of the welfare of the cats. Would being a stray be better as compared to a life confined to a cat cafe? 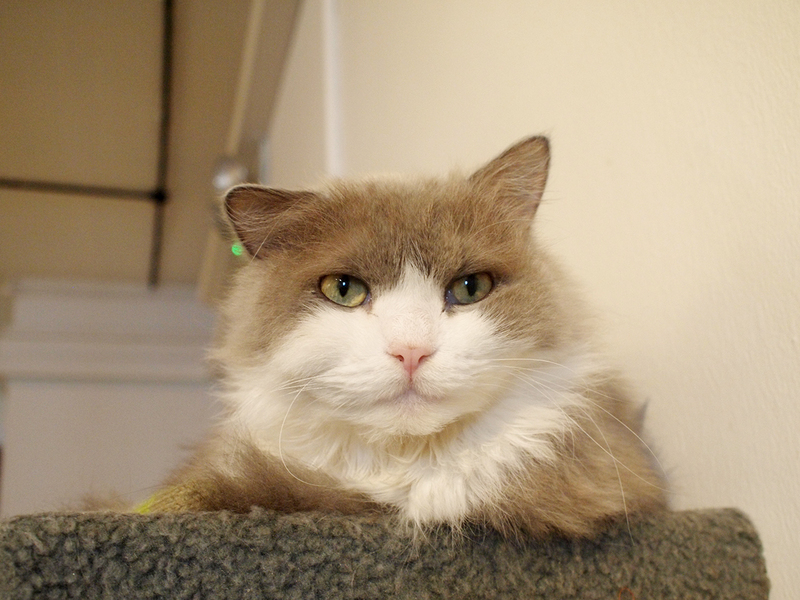 Or is life in a cat cafe be better for those who are unable to get a forever home? 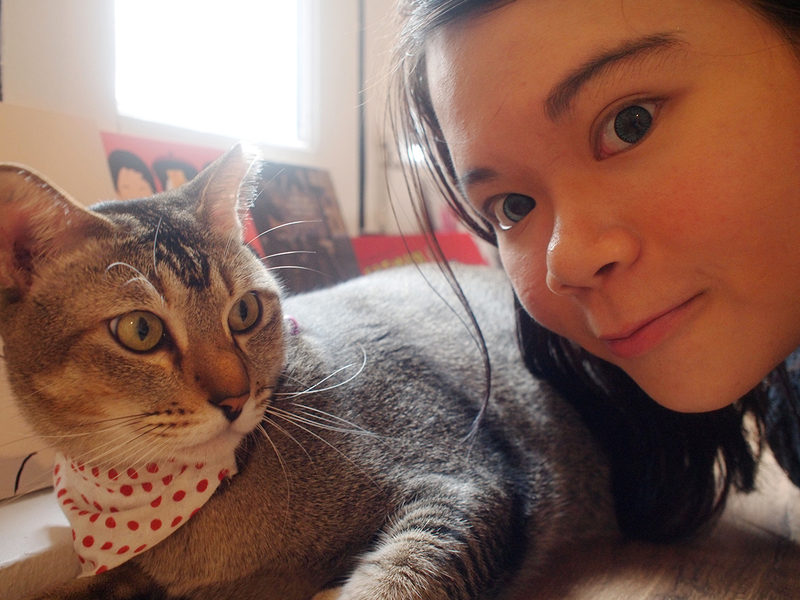 As a cat lover, cat cafe is like a dream come true to me. Due to family reasons, I’m unable to adopt a cat. 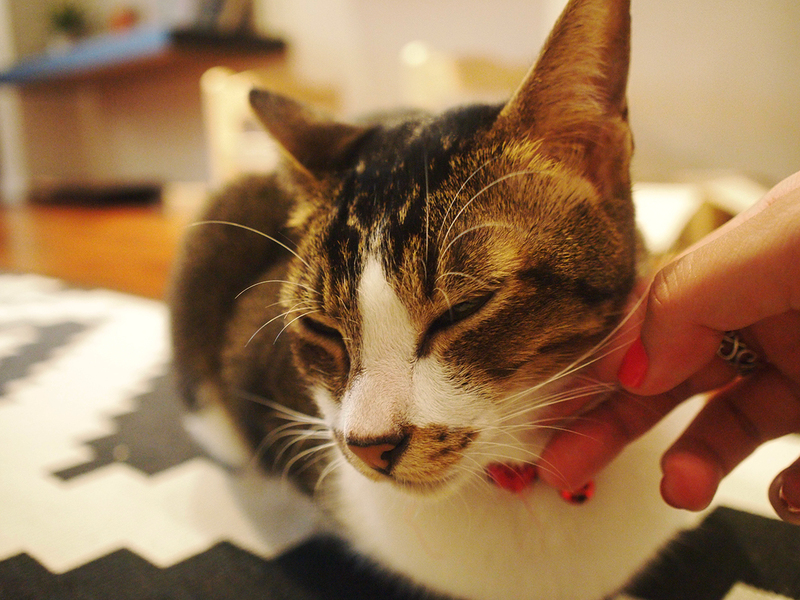 With cat cafes, I can get close to the cats and get to play with them! I think if the cafe is run properly with the welfare of the cats as first priority, it will still be a good home for the kitties. 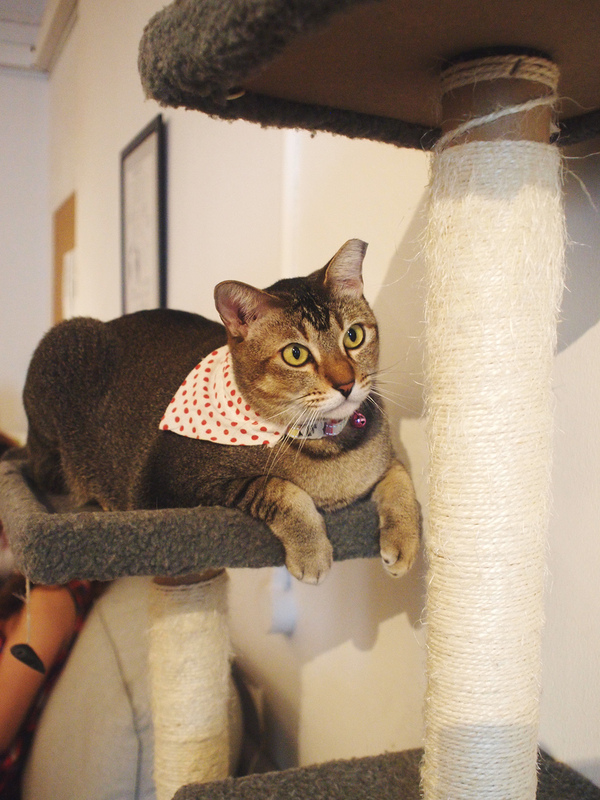 I’ve been to 3 of the cat cafes in Singapore so far and today I’m going to write about The Company Of Cats which is located at Chinatown. The Company Of Cats is located on the 2nd level of one of the shop-houses at Mosque Street. I would say out of the 3 cat cafes I’ve been, it is one of the smallest cafe with just 8 cats. The cats at The Company Of Cats are all rescues, either strays or abandoned. 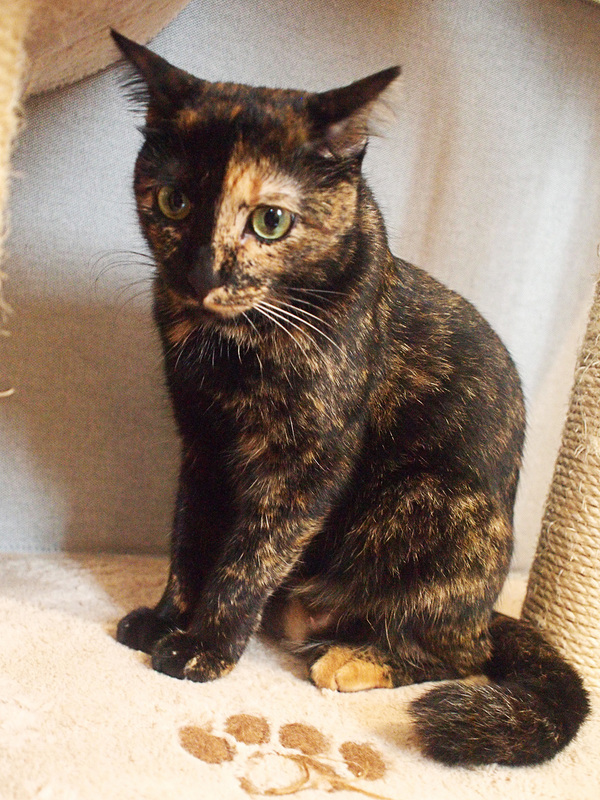 I’ve spoken with the staff and was horrified by the face that the pretty pedigrees at the cat cafe are all abandoned! One of the reasons for abandoning them are high maintenance for the fur. If you can’t handle it, don’t buy them in the first place only to throw them away!! Luckily these cats have a shelter over their heads now. 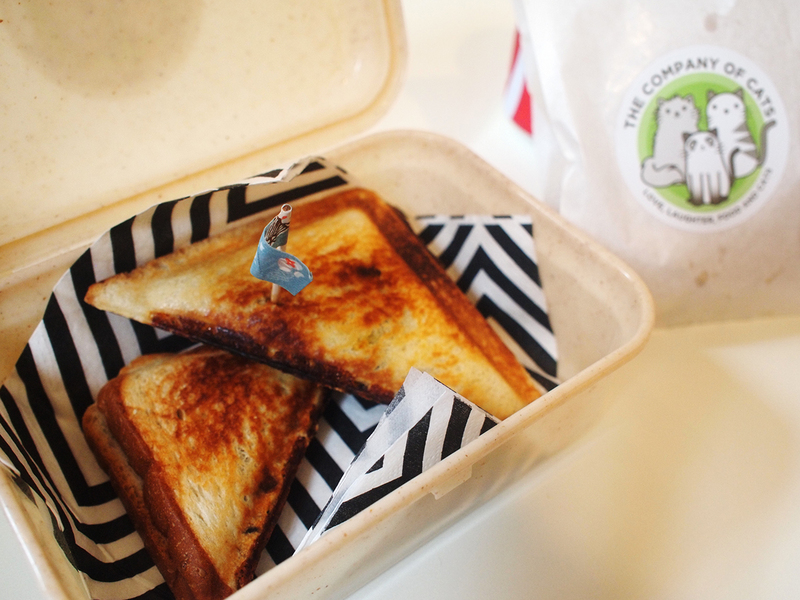 Food and drinks are served at The Company Of Cats and they provide free Wi-Fi too!! You can choose to dine at the cafe without entering the cat room which requires an entrance fee of $14 for the first hour and $5 for the next subsequent hour. But that defeats the purpose of visiting a cat cafe right? They have interesting little knick knacks of cute kitties for sale too! 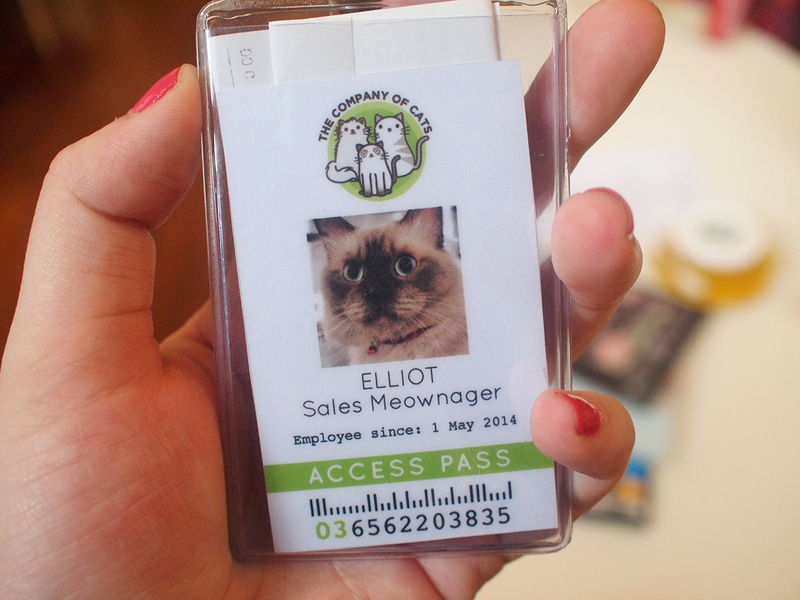 The Company Of Cats will donate a portion of their profits to the Animal Lovers League. 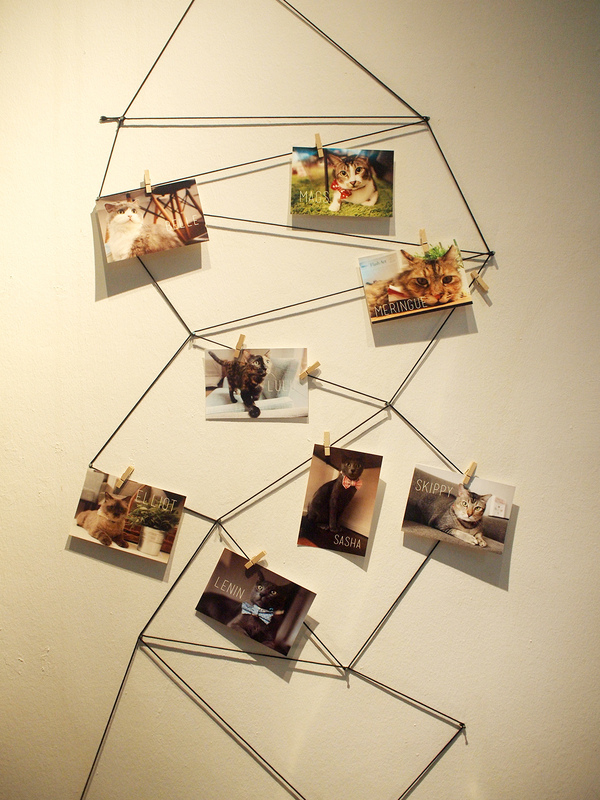 I’m greeted by the photos of the cats when I entered the cat room. This is great as it helps us to identify the felines. Though I would say that the cats there all have a unique look and characteristic, it’s not difficult to know which kitty is which. There’s this little door at a corner of the cat room which leads upstairs where all the litter boxes are. I love this concept as the cats can have a space of their own when they get tired of us humans. The cat room can probably fit about 15 pax max at one go, so it will be best to make a reservation before heading down. I like how the place is design with comfort as the key. 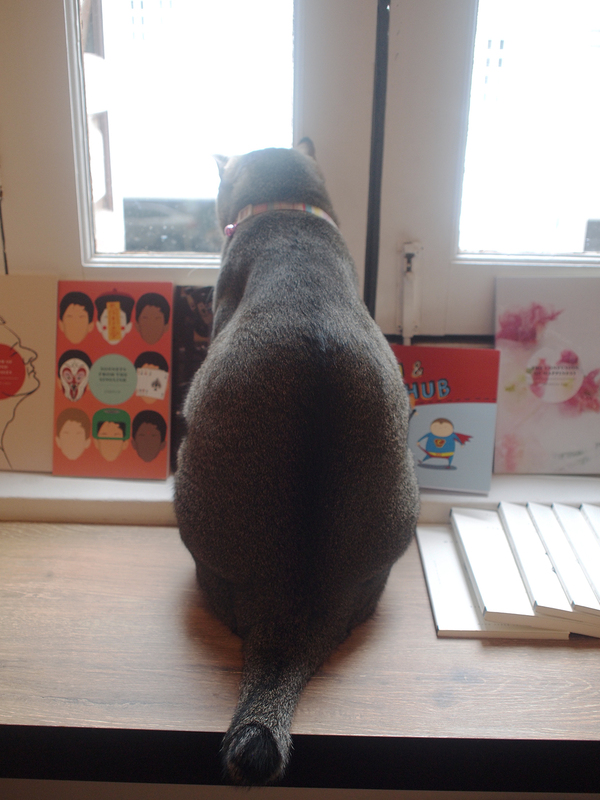 Books are available readily for customers to enjoy some quality time with the company of the cats. I noticed that the patrons of The Company Of Cats are more matured in a sense. They don’t disturb the cats while they sleep or stalk the cats. It’s really just enjoying the company of the cats at the cafe while chatting with friends. It’s definitely a more friendly and less stressful environment for the cats. You will be given an access pass before you enter the Cat room, this is what they use to track the time you have spent at the cafe. I love how each pass feature a different cat. To be honest, if they don’t charge by hour, I would love to stay there longer. The atmosphere over there is just very cosy relaxing. The entrance fee comes with a free drink, and I ordered a Bakkwa and Cheese Toastie which comes with chips too. I forgot how much the Toastie cost, should be around $6-7. Meet Skippy! He’s super fat and adorable! Meringue and Elliot who are sleeping throughout my visit there. Super cute sleeping poses they have! Lenin, with the grumpy look as he probably don’t really like photos. 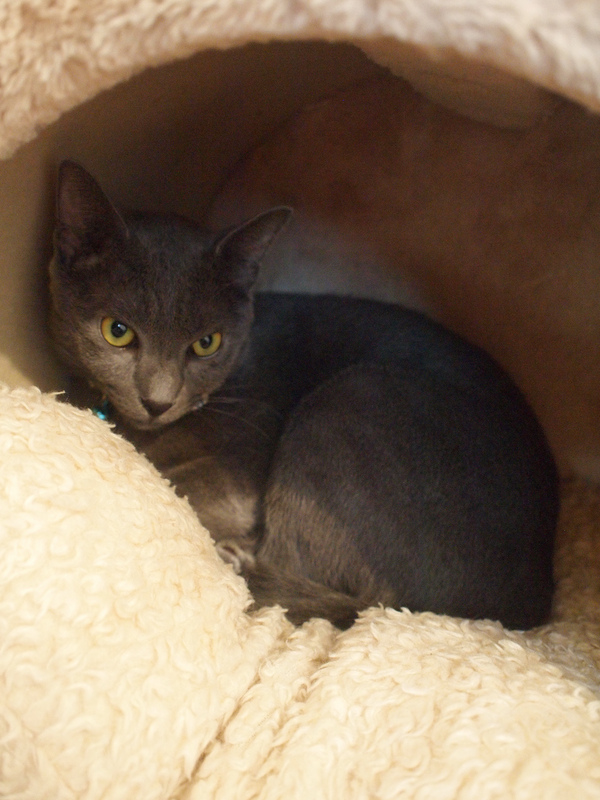 He and Sasha are siblings who are abandoned together by their previous owners. I didn’t managed to capture a photo of Sasha as she’s really shy. LuLu, who is also pretty shy. 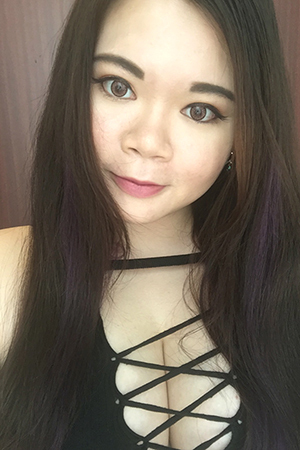 Her face is absolutely gorgeous and unique. 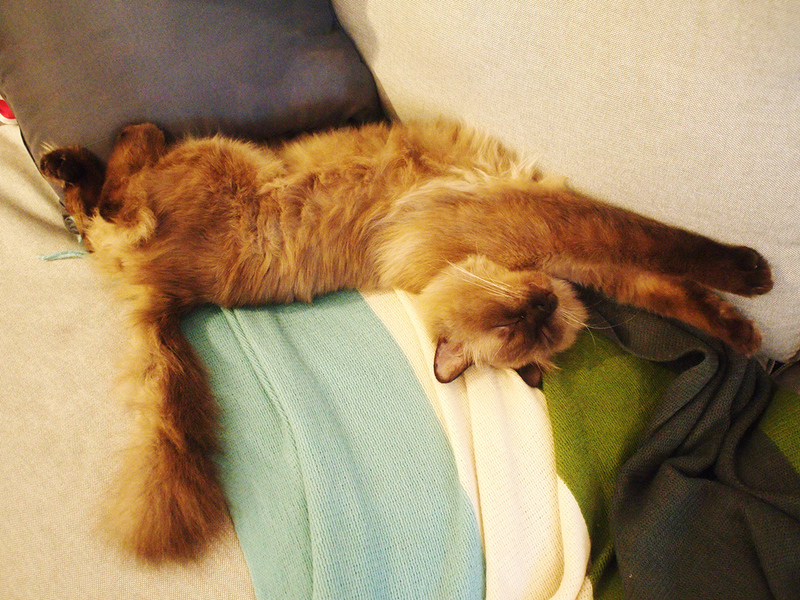 Belle, who I managed to captured a shot of when she wakes up for a little stretch before going back to sleep. Such a beauty, isn’t she? Mags, who’s really sweet and not shy at all with human interaction. Couldn’t resist and gave her a good chin scratch. Skippy must be thinking what is this human doing when I’m trying to get a selfie with him. Haha. I really like how The Company Of Cats is being run. 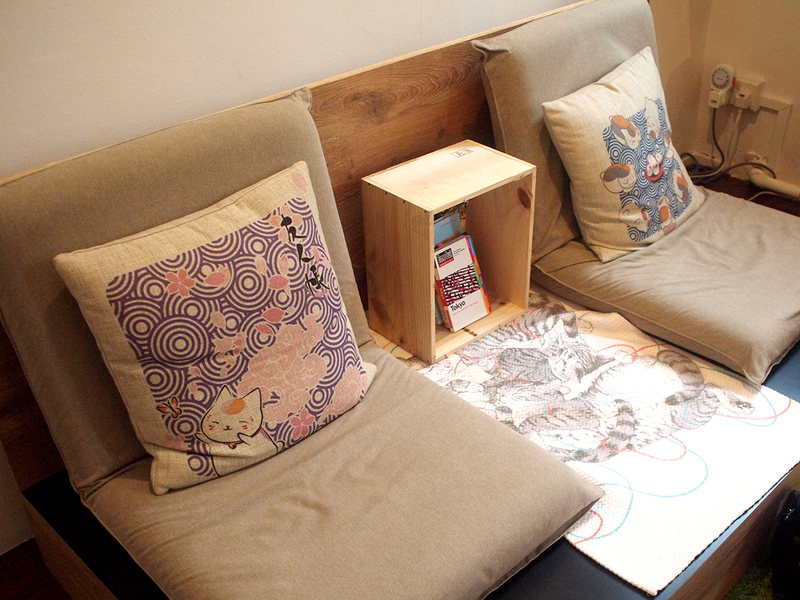 It’s a place where one can relax and enjoy a cup of coffee with the company of the cute cats. 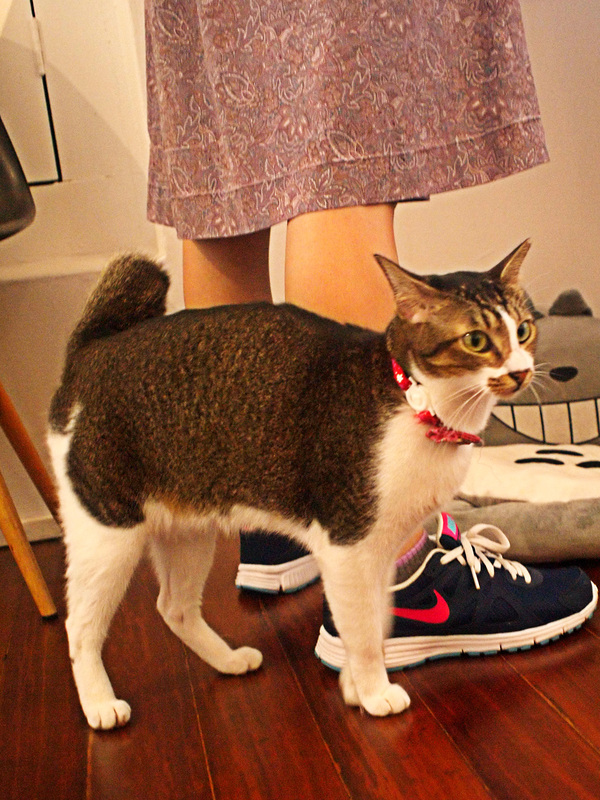 Will definitely visit this cat cafe again. Plus they have a loyalty card program where you can earn stamps with your spending and in return get a free hour in the cat room and such.